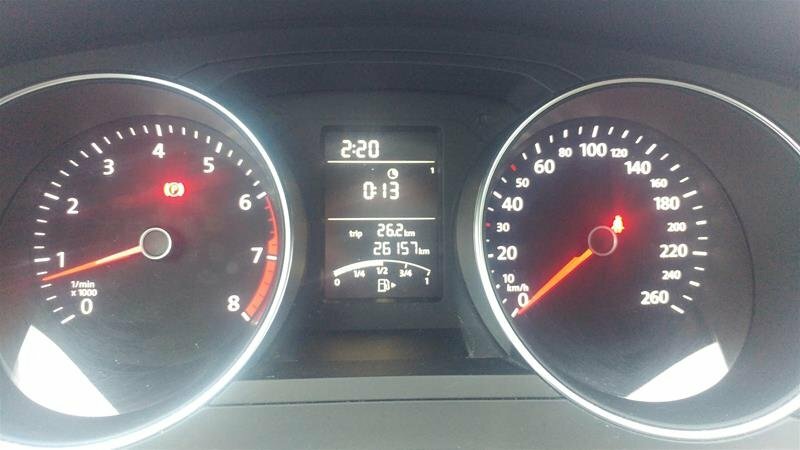 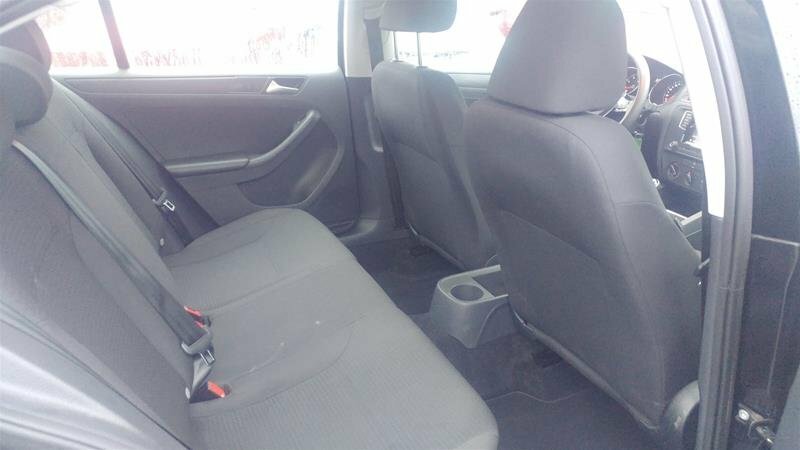 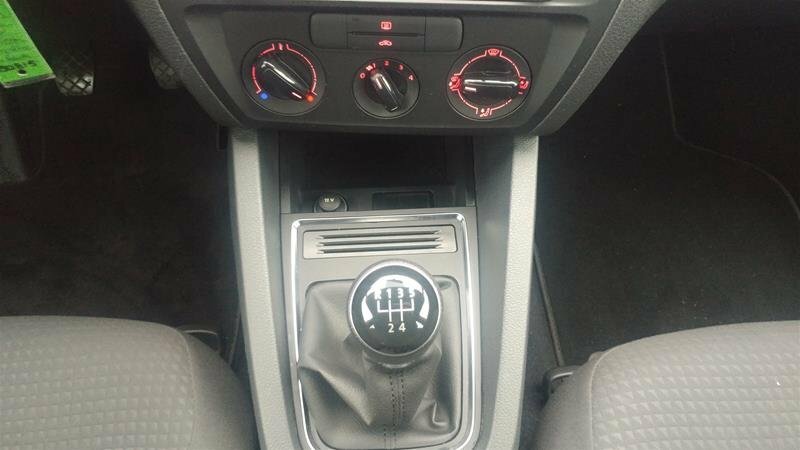 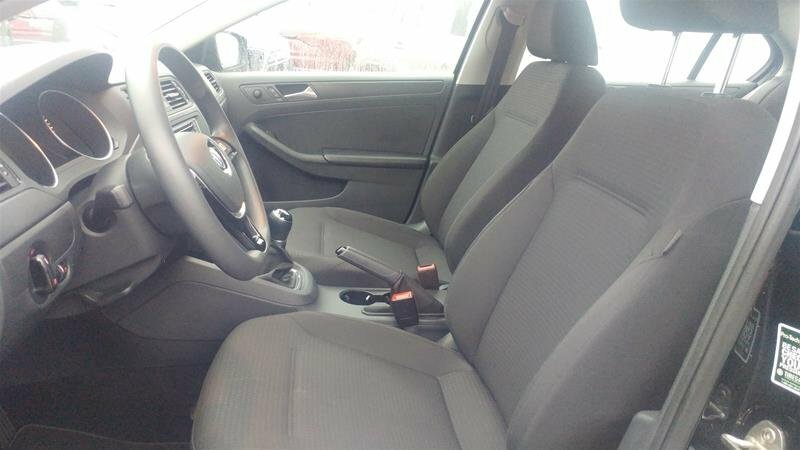 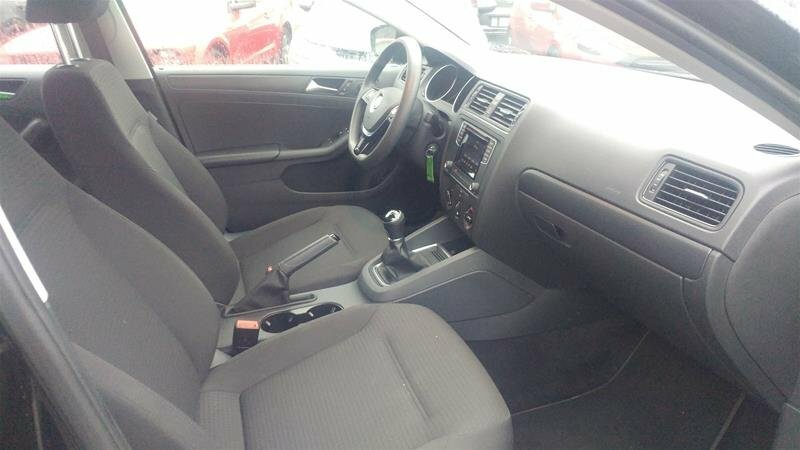 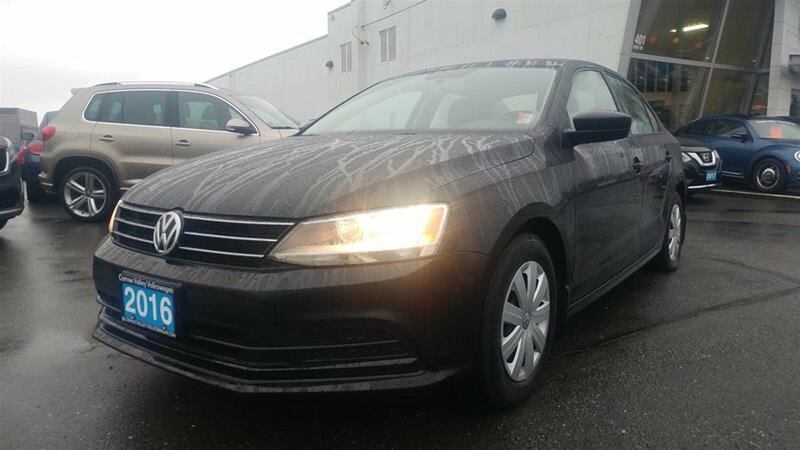 This Volkswagen Jetta Sedan boasts a Intercooled Turbo Regular Unleaded I-4 1.4 L/85 engine powering this Manual transmission. 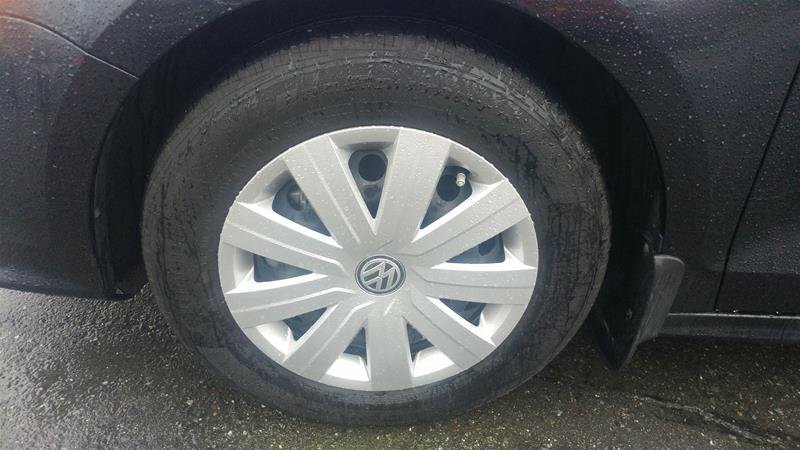 Window Grid Diversity Antenna, Wheels: 15 Steel w/Full Covers, Variable intermittent wipers. 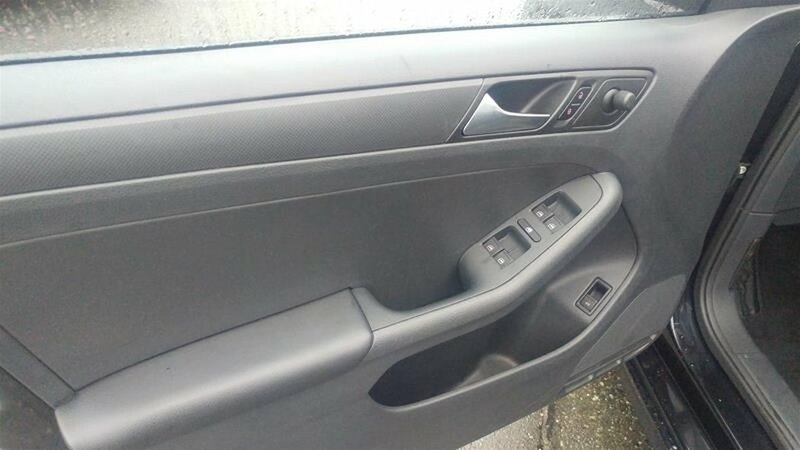 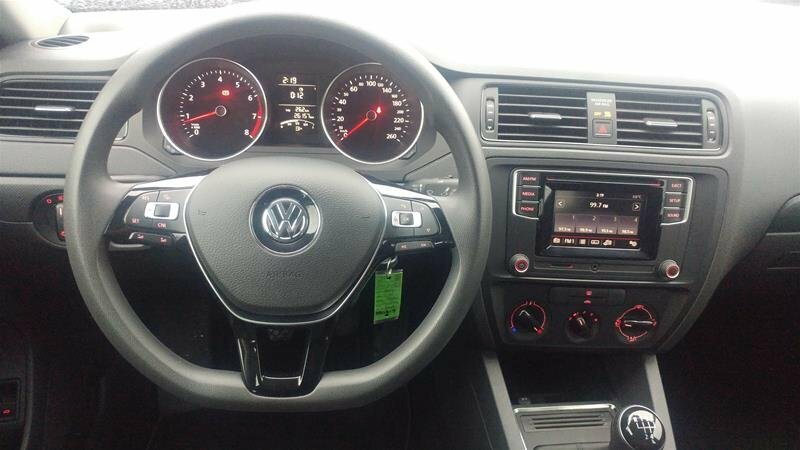 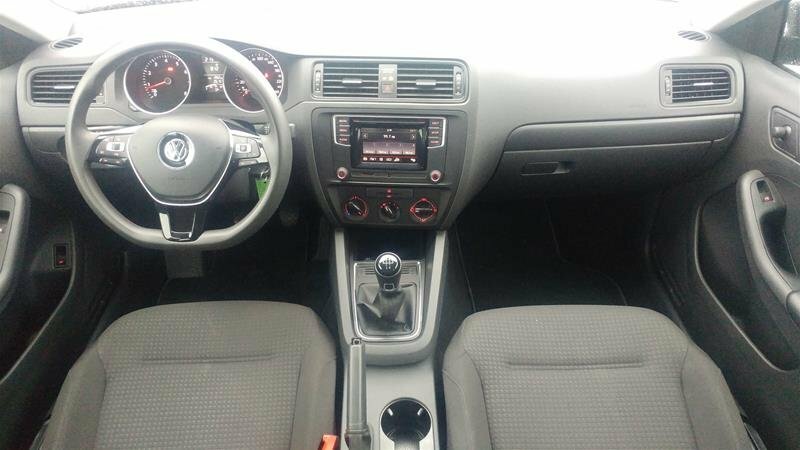 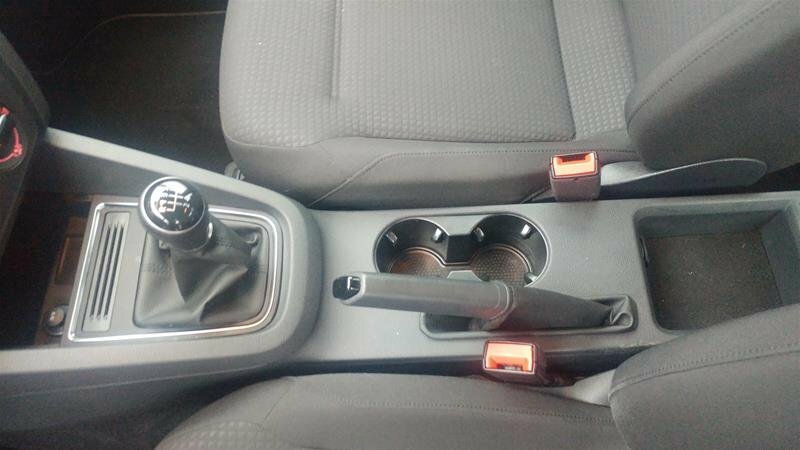 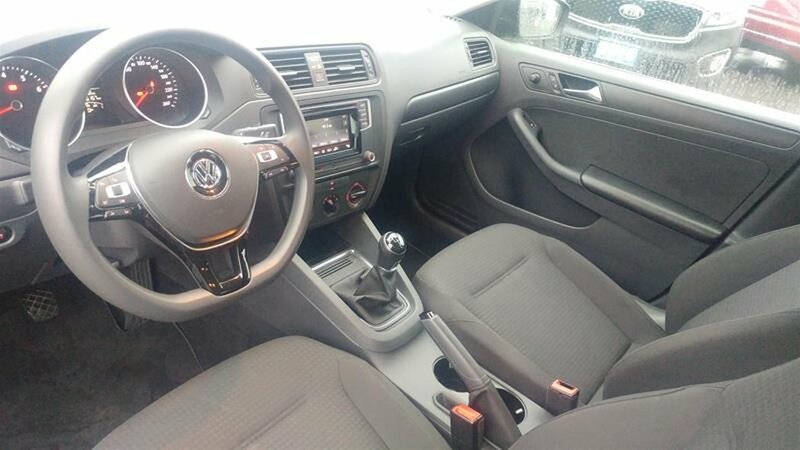 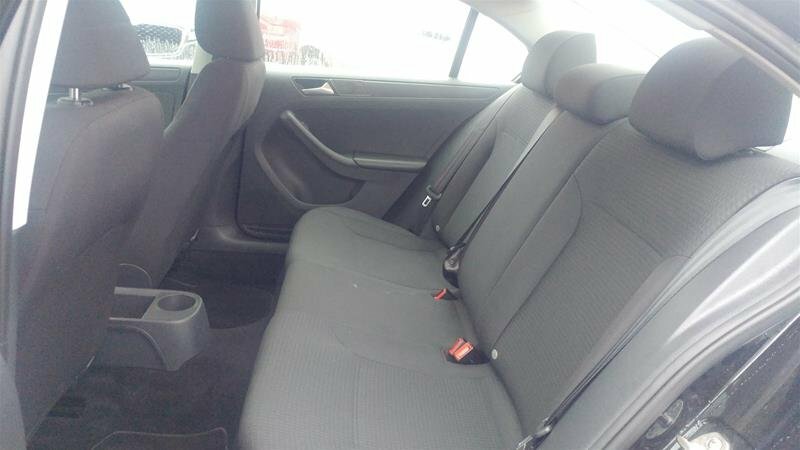 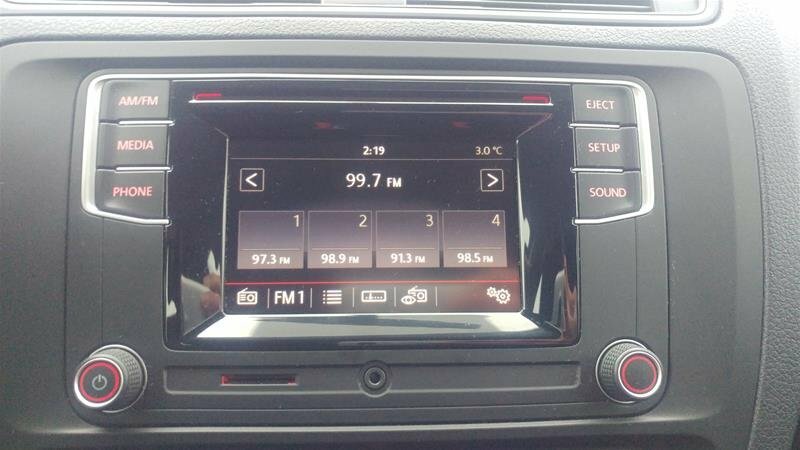 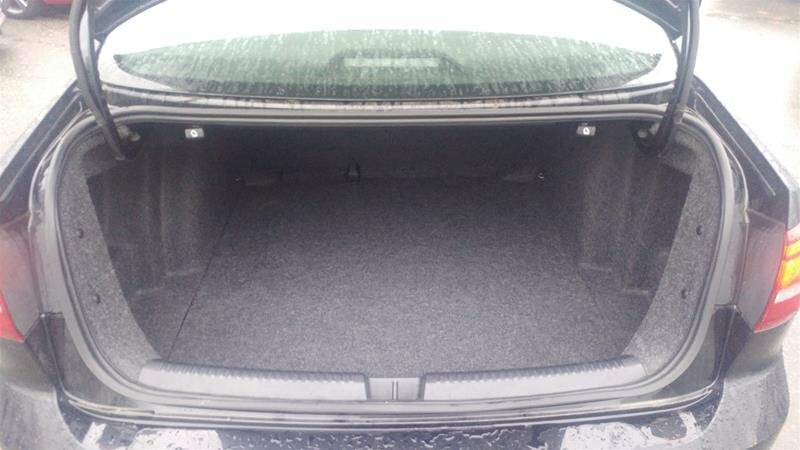 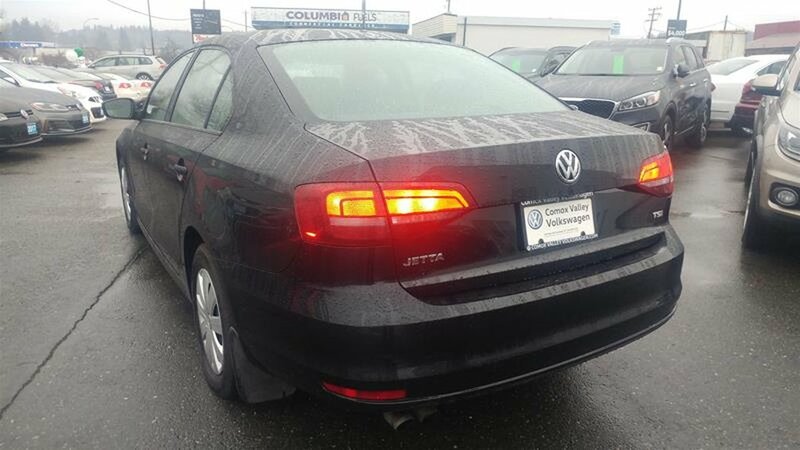 * This Volkswagen Jetta Sedan Features the Following Options *Urethane Gear Shift Knob, Trunk Rear Cargo Access, Trip computer, Transmission: 5-Speed Manual -inc: hill hold control, Tires: 15 All-Season, Strut Front Suspension w/Coil Springs, Steel Spare Wheel, Single Stainless Steel Exhaust, Side Impact Beams, Security System Pre-Wiring. 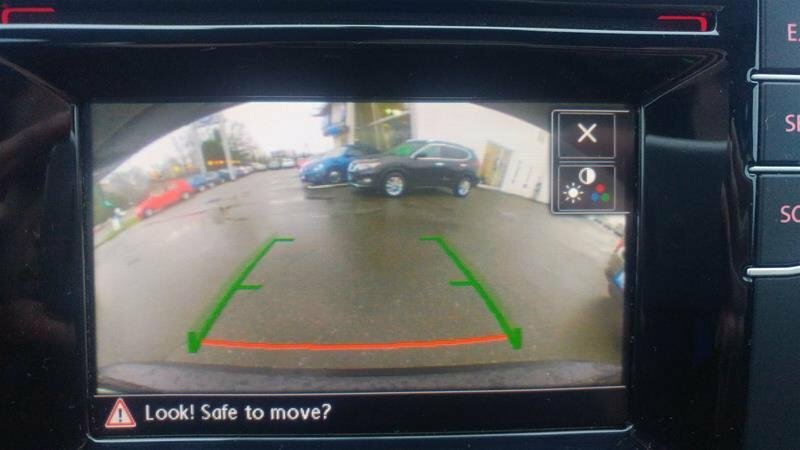 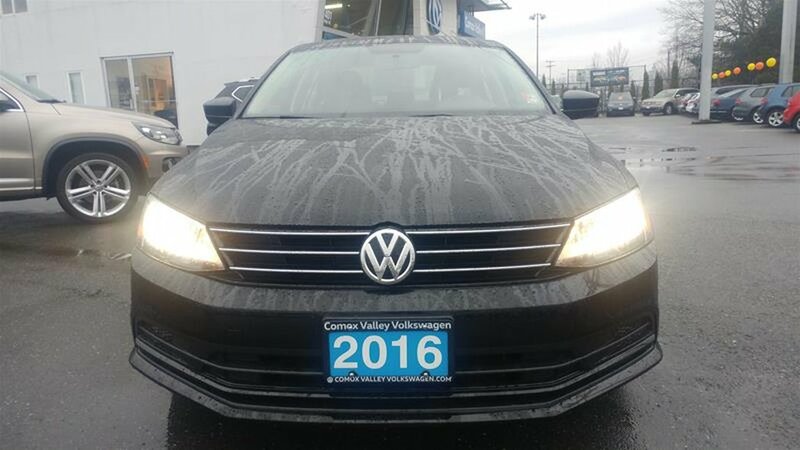 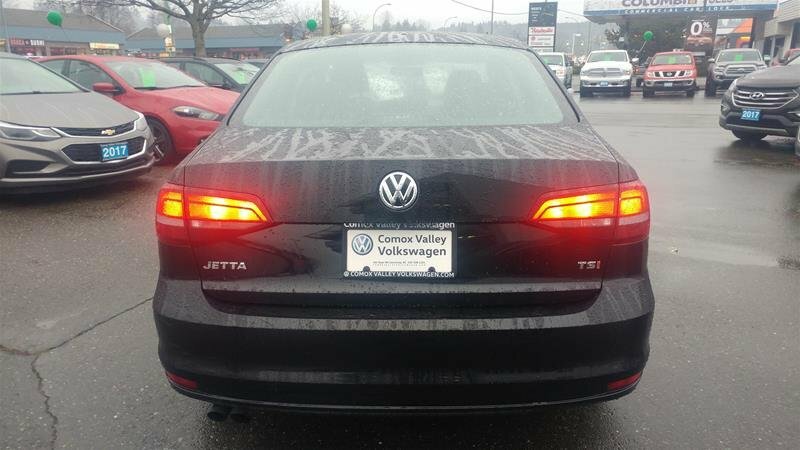 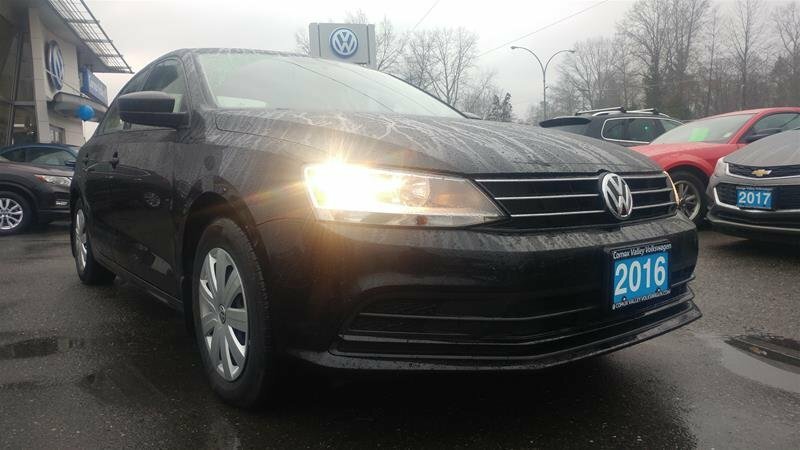 * Stop By Today *Come in for a quick visit at Comox Valley Volkswagen, 401 RYAN RD, COURTENAY, BC V9N 3R5 to claim your Volkswagen Jetta Sedan!